Enjoy a Newcastle Romantic Break for two in the warm and welcoming setting of award winning The Gwesty Emlyn Hotel which is one of the best hotels in South Wales. 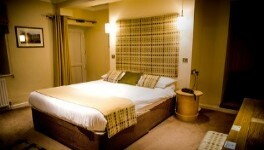 The recently voted best Hotel in Carmarthenshire, Gwesty Emlyn Hotel is the ideal romantic break for two to enjoy. Your one night stay in this wonderful hotel will include a Breakfast, a bottle of house wine, a delectable fruit basket and full access to the leisure facilities. 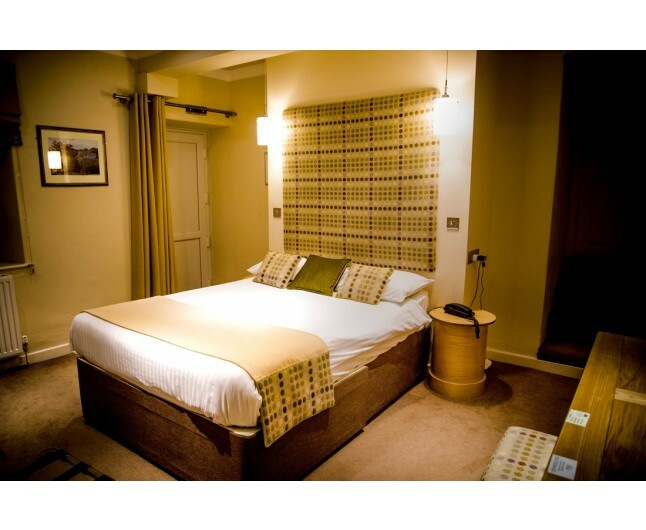 This Newcastle Romantic Break for twois in the independently owned hotel is the height of luxury. 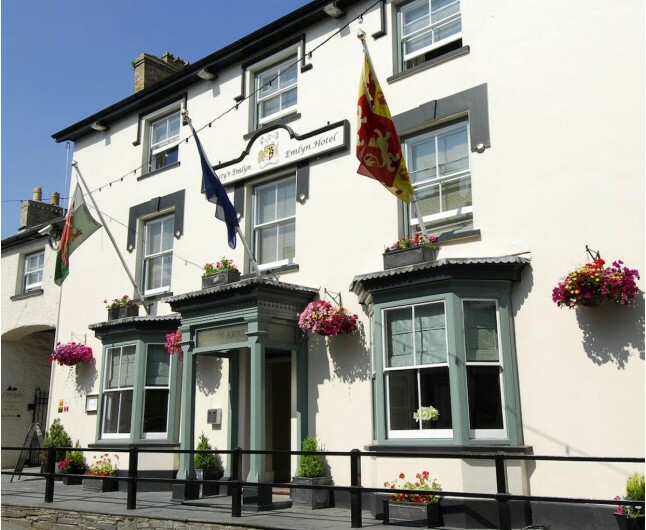 Based in the historic town of Newcastle Emlyn, The Gwesty Emlyn Hotel is a multiple award winning hotel and restaurant and the perfect choice for any couple visiting South or West Wales. Recently the hotel has undergone an amazing complete refurbishment, it now has the wonders of both modern chic and traditional highlights complementing each other perfectly throughout the entire hotel. The 29 beautifully decorated guest rooms are bound to make you feel at ease and at home. While on your Newcastle Romantic Break for two, you can revel in the full use of the newly fitted gym, sauna, spa pool and much more. 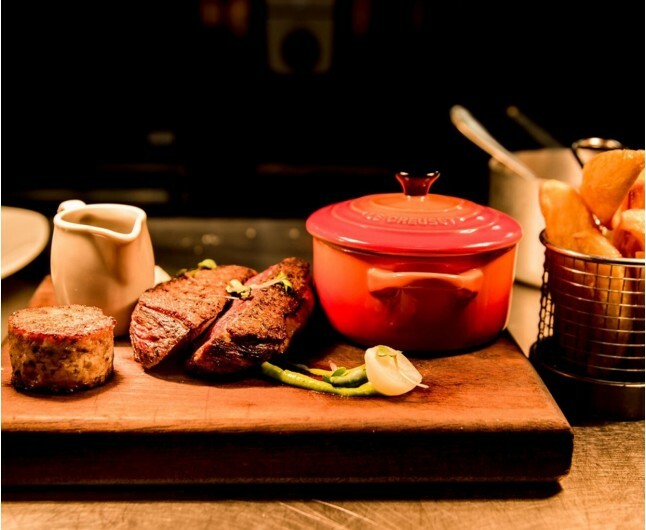 The hotel restaurant's head chef strives to provide guests with the finest dishes. The head chef only uses the freshest local produce to create an indicidual taste that truly reflects the region. To have you come away having experienced food that is truly unique and authentically local is the only desire of the chef. When you are relaxing on your Newcastle Romantic Break for two, why not experience the amazing activities available at the hotel. Enjoy a refined afternoon tea, a drink at the bar or experience the amazing food available by the fanastic head chef, Simon Briscoe. A romantic stay in one of the uniquely decorated twin or double room that has a cosy atmosphere. Start your day right with a beautiful English breakfast in the gorgeous Bistro. An independent Hotel of true distinction, set in the historic market town of Newcastle Emlyn, Gwestyr Emlyn is a multi award-winning Hotel & Restaurant. The Newcastle Romantic Break for two experience is for two people. Based on two people sharing a double or twin bedroom for one night. This experience is valid for 12 months from date of purchase. Breakfast for two people is included on the morning following your one night stay. Please book prior to stay.